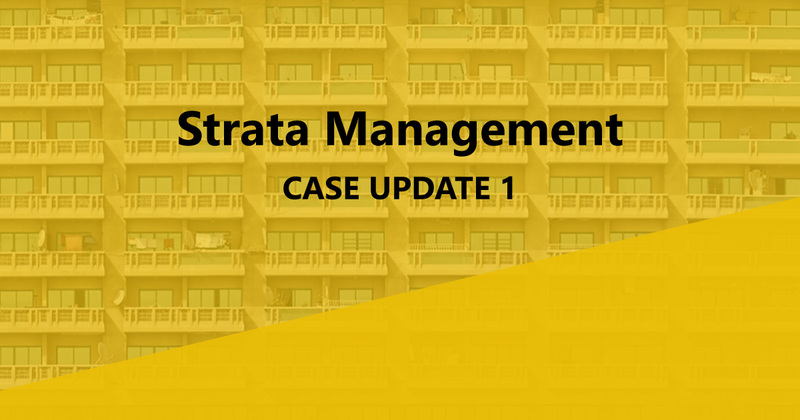 Strata Management Case Updates 7 – Can a JMB or MC compels the developer to supply information or documents? Bandar Utama Development Sdn Bhd & Anor v Bandar Utama 1 JMB (CA)  1 LNS 770 Facts: This is an appeal by the Developer . 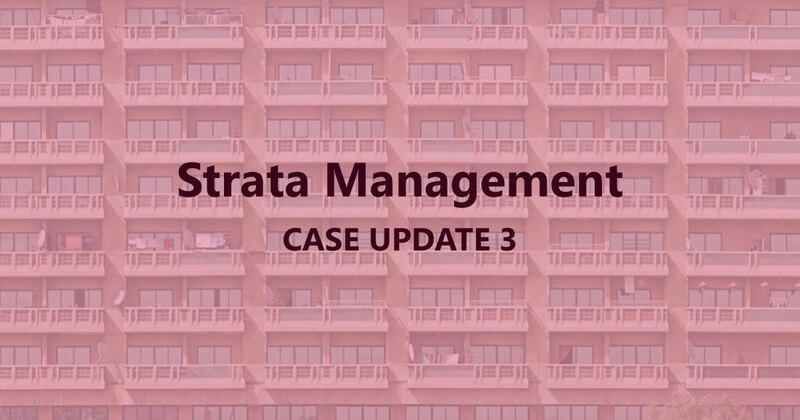 . .
Strata Management Case Update 4 – Is assignment required for liquidator to collect maintenance charges? 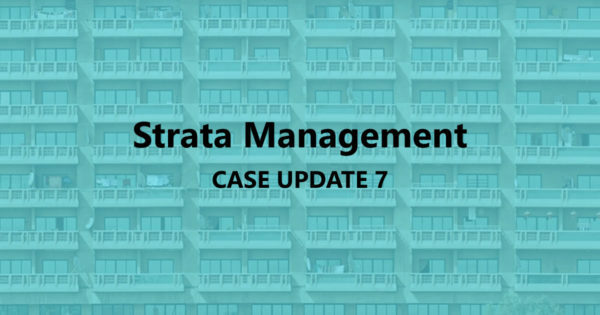 Does SMA have retrospective effect? BADAN PENGURUSAN BERSAMA KOMPLEKS PANDAN SAFARI LAGOON v. TAM CHENG MENG  1 LNS 223 This is an appeal by the Appellant/Plaintiff who is the . . .
Ekuiti Setegap Sdn Bhd v Plaza 393 Management Corporation (Court of Appeal) Plaza 393 reflects a very common problem plaguing many developers owned parcels in . 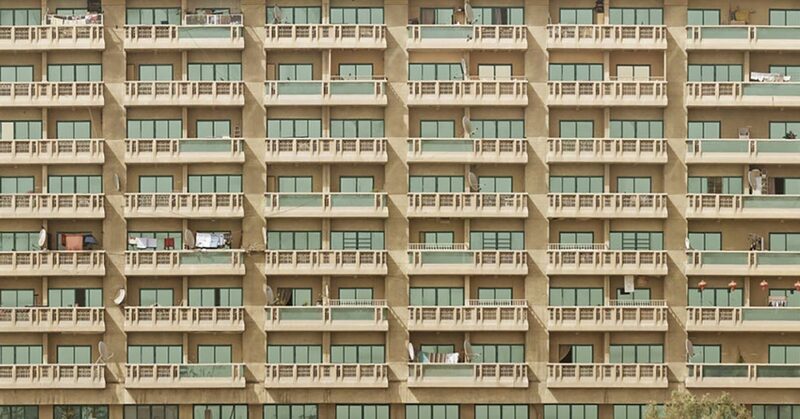 . .
Can a developer/ JMB/ MC apply for an extension of time to convene the annual general meeting? Since I am involved in both operational and . . . 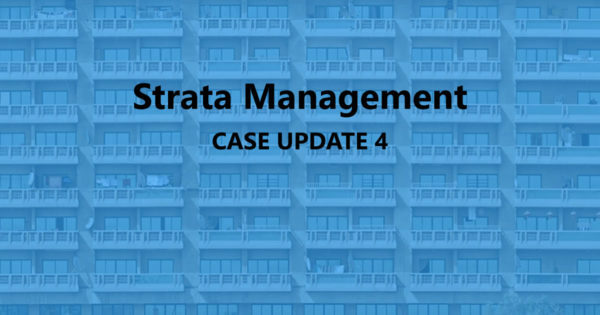 Since I am involved in both operational and dispute on strata management, issues, I now share summaries of some of the cases I have handled . . . 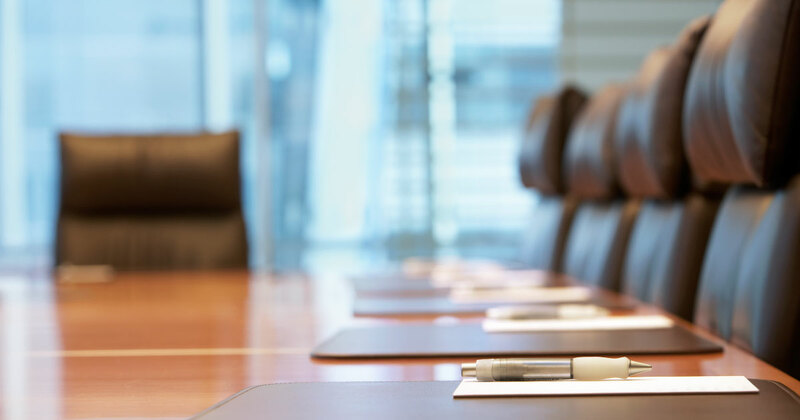 I have been consistently appointed to attend general meetings of the joint management body or management corporation in various development areas and I realise there . 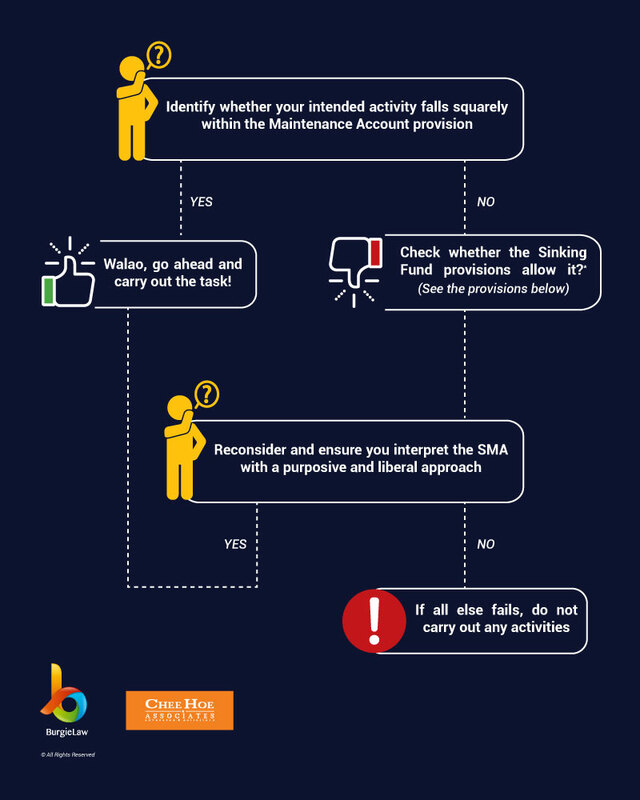 . .
My previous articles set out the obligations and liabilities of each JMC or MC members which includes a fine of RM250,000.00 or imprisonment or both. . . .
Every time when a general meeting approaches, I see many of the JMB / MC struggles. They are not too sure what are the documents . . . 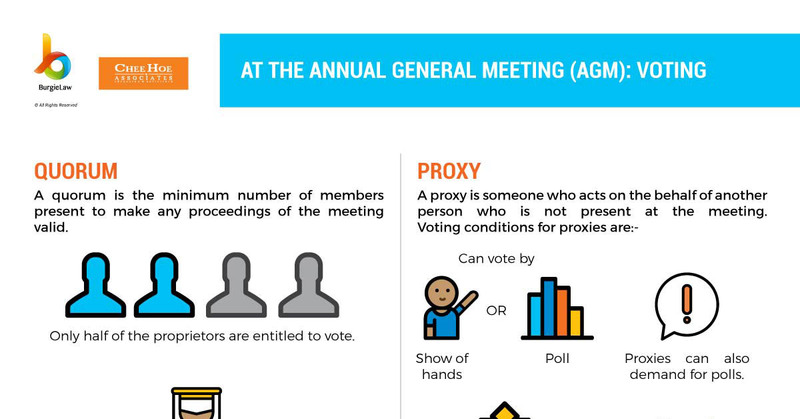 Exercise Your Statutory Rights Accorded To You In An AGM Or EGM Every time a general meeting approaches, I see many Joint Management Bodies (JMBs)/Management . . . 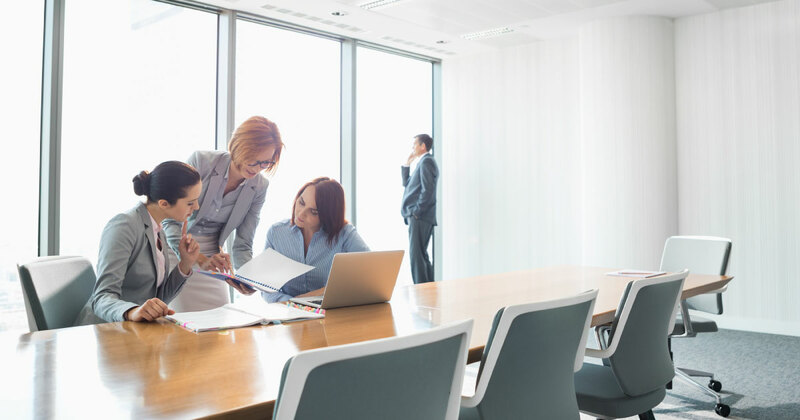 Using The Maintenance And Sinking Funds Throughout the years of chairing Joint Management Bodies (JMBs) and Management Corporations (MCs), a similar question keeps popping up . . . Simple and affordable legal templates.